Home / Save the Date! 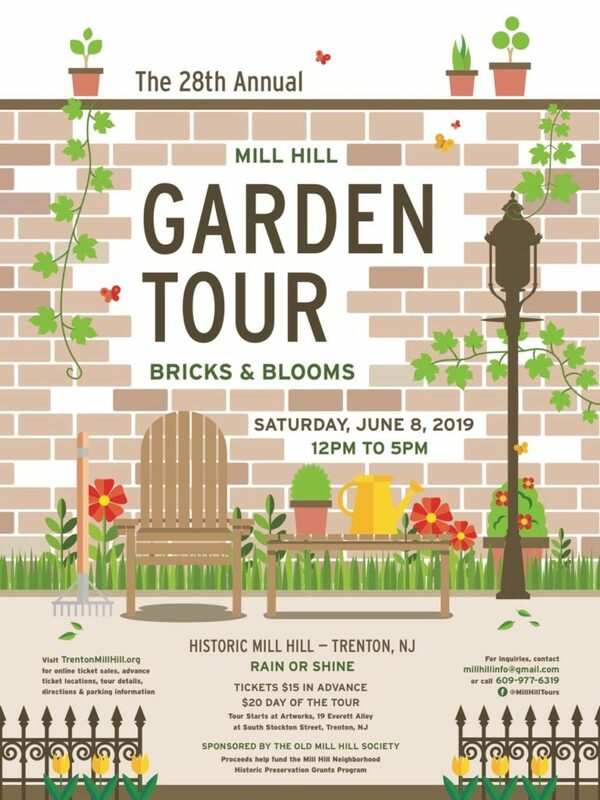 The 2019 Mill Hill Garden Tour is Saturday, June 8. Get more information and buy advance sale ticket here.